The assistants for the devices we use daily are no news. They can help us in many ways and are mostly controlled over voice commands. The importance of Siri in the Apple universe is crucial to understand why Apple is one of the friendliest brands for those who have vision imparities. Read on and find out everything you need to know about Siri. The year was 2010 and the iPhone 4s was to be released and Siri was an app developed by SRI International with a speech recognition technology and engine provided by Nuance Communications (remember Ray Kurzweil? Nuance Communications bought the technology he originally invented). The voice assistance app was released to the iOS market in February of 2010 and two months later it was purchased by Apple. They featured in their iPhone 4S as a standard feature in October 2011 and has been a standard feature in every iDevice ever since. The voice of the actors (American, Australian and British) were recorded many years before (2005) that without them knowing what they will be used on. Today, they are probably some of the most-heard voices in the planet. There were mixed reviews once Siri hit the market with iPhone 4s. Some media like The New York Times stated that the software was amazing in its capabilities and voice recognition. Also, specialized media like TechCrunch praised the voice recognition and the potential that it had to be further expanded in the future. 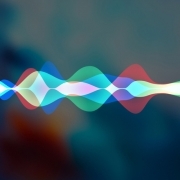 Although that was the case with most media, some users reported that they had a hard time trying to make Siri understand complex indications or compound orders from the users. Also, some British users and others with a strong accent, had lots of problems to have Siri sort out what they were trying to say and follow their commands. Besides these mixed reviews, some users claimed that the information about places nearby for some topics were deliberately shortened or misdirected. For example, some pro-choice abortion organizations criticized Apple because Siri wouldn´t show information about abortion providers and birth control facilities nearby but would instead take them to pro-life institutions like crisis pregnancy centers. This was a major accusation, because it didn´t mean that Siri was inaccurate because it was a faulty software but meant that it was programmed to act that way. 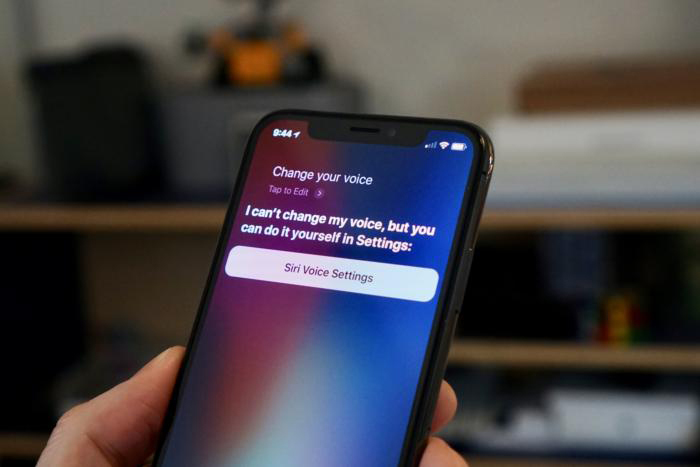 Although Apple has also the VoiceOver help feature that allows the use of the iDevices by people with visual imparity, the Siri feature goes way beyond allowing people to command their phones without any kind of. Siri is another step towards visual imparity autonomy and hence, a very welcome step by a major corporation into a future with enhanced equity. VoiceOver is Apple Software for the visually impaired and comes built-in every iDevice you own. It takes the concept a little further than what Microsoft did with Ease of Access and the Microsoft Narrator. But of course it does, it´s Apple, they always take it one step further and we love them for it. Read on and find out everything you need to know about the VoiceOver App. As everything that Apple has ever done, the VoiceOver App is dedicated to creative people above anything else. The company indicates that the software is prepared to tell the user absolutely everything that is going on in the screen of their iDevice. Also, it provides what Apple calls “helpful hints” while you´re using it to enhance the end-user experience. It allows you to plug a refreshable braille display, keyboard or the built-in gesture recognition technology. The more than 35 available languages make it very useful for Mac users around the world. 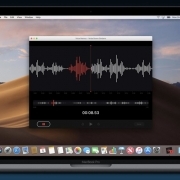 One important fact about the VoiceOver App is that it is not just a screen reader but is an integral part of the Operating System. This means that it was not added afterwards like is the case with Microsoft Narrator, but the Operating System was designed with it. It works awesome with Safari and if you happen to be able to read in multiple languages and visit different websites, the VoiceOver App recognizes it and automatically changes its language to match the content in the screen. There are many options in the refinements menu that can be tailored to make the software perfect for your everyday experience. If you are not a person with visual imparities and have been to iTunes, you will recognize some movies have an AD icon in them. This stands for Audio Description and means that this software will describe you what is going on in the movie. You can, thanks to this technology, watch a movie without actually watching, but having someone tell you what is going on while you´re listening to the dialogs. The app also has what the company calls a Dark Mode which resembles a lot to the High Contrast Mode in Windows. This allows users to do two things: one is to concentrate only on their work while all the menus fade to the dark and the other to increase contrast and allow those with a lighter visual disparity to perform better in all of the built-in apps. 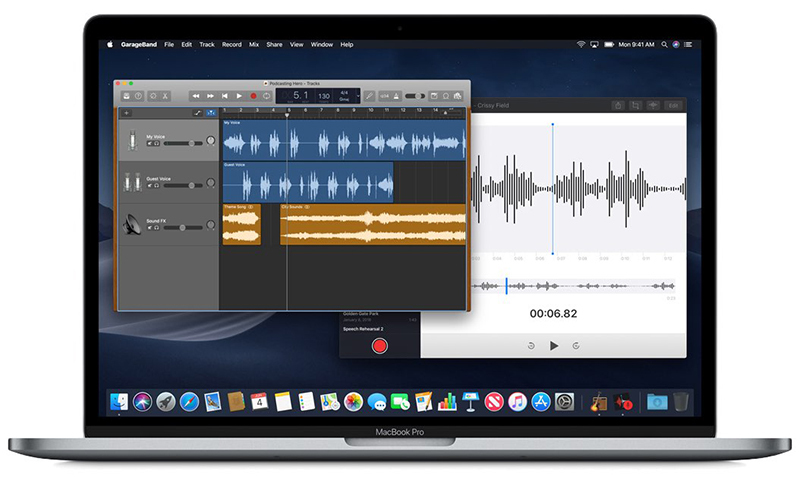 Although, just like Microsoft, there is a tutorial published in Apple´s page on how to create apps that are VoiceOver-friendly, the percentage of companies that go the extra mile is still small compared to the giants that spent the big bucks in making it happen. Therefore, Apple doesn´t assure users that third-party apps on their iDevices will work with VoiceOver.